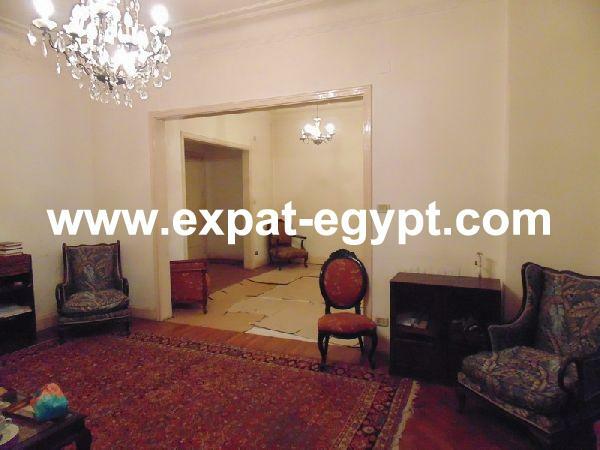 A land for sale in Nasr City. Land for sale on dahshour road. Land for sale in Sheikh Zayed. Land for Sale in El Hammam, Alexandri ..
Building for sale empty yasmen Green ..
Land For Sale in south neighborhood , ..
south neighborhood , 6th of October City , Giza , Egypt. 2592 Land For Sale in 6th of October ..
26th of July Axis, 6th of October City , Giza , Egypt .